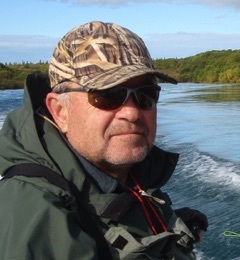 Idaho game warden, Charley Cove, is back. He’s strapped with post-traumatic stress from events chronicled in the debut novel, Five Fingers. Cove is called to an accident scene by a small-town sheriff to help investigate a morbid discovery. In the meantime, Charley is perplexed by a different problem–dead fish. The sheriff keeps trying to drag him into what he has assumed is a homicide, while Cove struggles to solve his own mystery. And all the while, a demoniacal antagonist dances in the shadows. 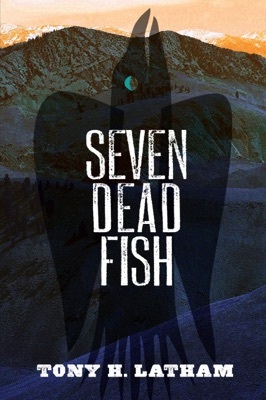 The riveting tale of Seven Dead Fish, as seen through Cove’s Native American eyes, leaves you walking a tightrope between the innocence of nature and the evil of humanity. "Its a great book that makes you reading way past when you should be sleeping. The characters are so well described that you just know that they are alive. What will he come up with next? I'm waiting."